Bring your friends and family to Sunstone May 3rd-5th to celebrate the release of 7 new wines! In addition to our Wine Club Release & Pickup, we’ll be celebrating Cinco de Mayo with a Mariachi Band, Food Trucks, Great Deals, & More! 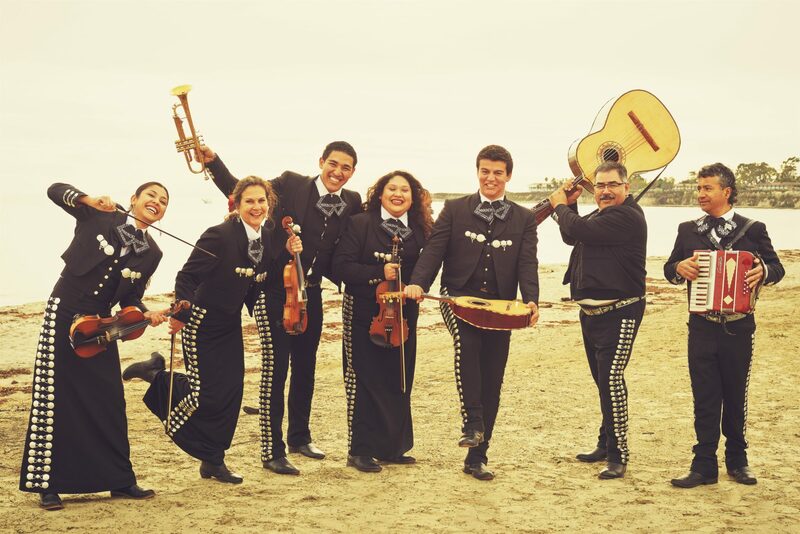 “Mariachi Las Olas de Santa Barbara” will be performing Saturday and Sunday from 12pm-4pm. Listen to their music here! We will be releasing 7 new wines! Wine Club members can pick up their latest shipment at a dedicated Pickup station. We will have Food Trucks on site! Great discounts on wine for this weekend only!